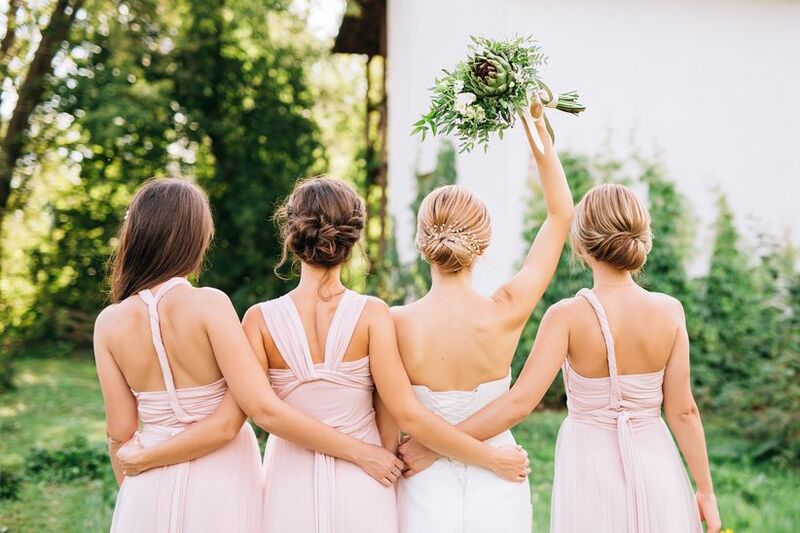 There are actually some scenarios where it's totally okay to say no to being a bridesmaid—and maintain your friendship in the process. 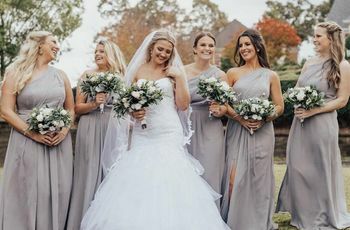 Being a bridesmaid in someone’s wedding is exciting to say the least, but it’s far more responsibility than holding up a bouquet while the soon-to-be newlyweds say their “I dos.” But what if you’re just not able to fulfill your duties? 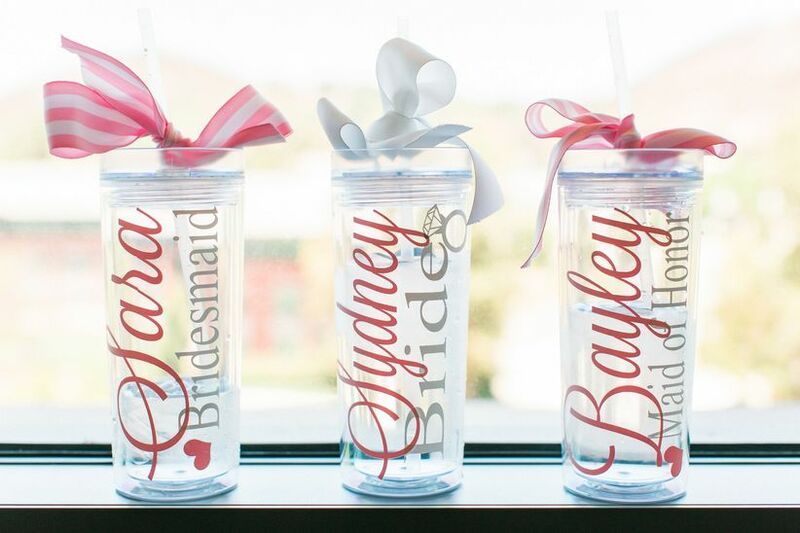 It can be tricky to figure out how to say no to being a bridesmaid. If you’re not able to fully commit, it’s better to say no upfront, experts say, than to fall short of your duties. Here are the scenarios where wedding planners say it’s totally okay to say no to being a bridesmaid. Considering that the majority of your friends’ weddings will likely happen during your 20s, a decade when most of your salary goes straight to pay for things like student loans, car payments, city rent, etc., the prospect of shelling out hundreds, if not thousands, of dollars all to be a bridesmaid might have you feeling shaky. If you don’t have the means, experts agree that it’s totally okay to decline the opportunity if and when a bride offers you a spot on her A-list. 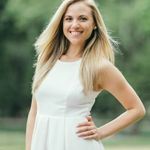 “By declining the invitation to serve as a bridesmaid, you’re respecting your financial boundaries and can instead focus on giving a meaningful wedding gift,” says Lindsey Sachs of COLLECTIVE/by Sachs in Boulder, Colorado and Minneapolis. 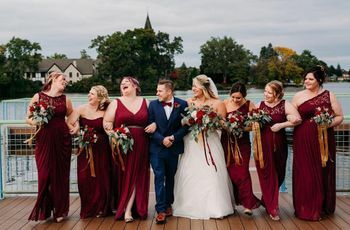 Before you say yes to being a bridesmaid, the first thing you want to do is check your calendar to make sure you can actually attend all of the important events such as the shower, bachelorette party and, of course, the wedding. “If you do have something else scheduled for your friend’s wedding day, you will need to consider which is more important,” says Erb. 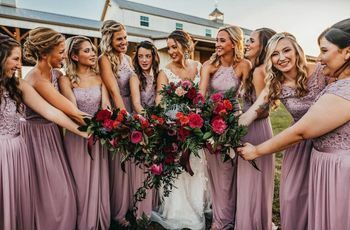 “It is hardly ever a good idea to plan for two events in one day, especially when you’re asked to be part of a bridal party.” Don’t forget that bridesmaids duties take up serious time and commitment, so you don’t want to give a resounding “yes” unless you can play the part. As a new employee, you have everything to prove. That’s why Sachs says that starting a new job gives you the green light to say no to being a bridesmaid. “With a new job, also comes limited vacation and flexibility,” she says. “Your time and energy needs to be spent focused on fulfilling your professional commitment without distraction.” She recommends limiting as many additional commitments as possible, including being a bridesmaid. Of course, you can still attend the wedding, but not having the extra pressure and expenses that come along with planning and attending the bachelorette party and shower go a long way. Whether it’s a death in the family, a recent divorce or an injury that prevents you from carrying on with your usual activities, we can’t control when and how life events occur. What we can do, however, is limit our commitments to accommodate these events. “Readjusting after such an event takes time and during this transition, it’s optimal to focus on mission critical priorities, resetting your life and focusing on self care,” says Sachs. It’s completely okay to say no to being a bridesmaid if you’ve had a major life-changing event occur—the engaged couple will understand.